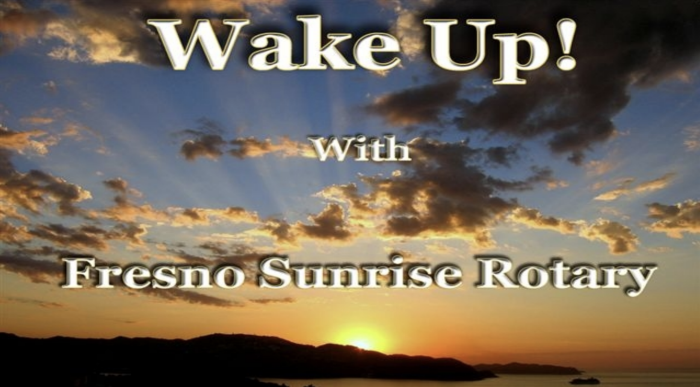 Fresno Sunrise Rotary welcomes you to our new website! This website is designed to provide information to members and non members alike regarding upcoming speakers, club events as well as committee reports and other items of interest. If you are not a member, we hope this website might cause you to want to learn more about Rotary and why so many people worldwide are members. Rotary International elects a new president each year that sets the theme for the membership. 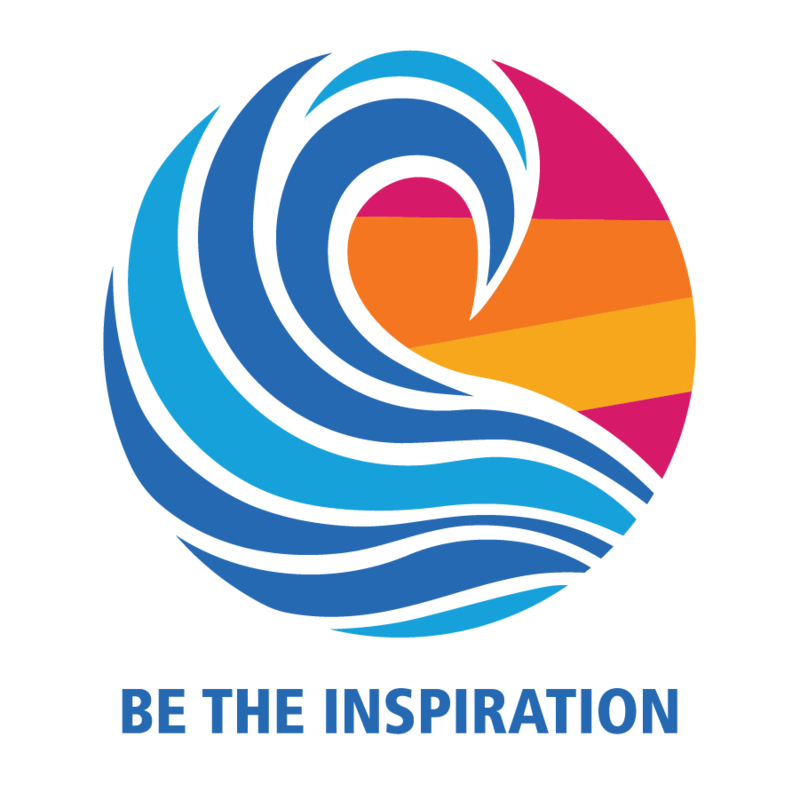 This year's president, Barry Rassin, has selected "Be the Inspiration" as the theme to guide Rotarians worldwide. It is my goal this year that our members will be more engaged than ever by following the example set by President Burton to "Engage Rotary." I believe by Engaging Rotary, we will have a meaningful impact on our community and change lives. Our community service projects for this year are providing food baskets during the holidays, sponsoring a prom for Rata High School, and monthly recognition of students at Cambridge High School. 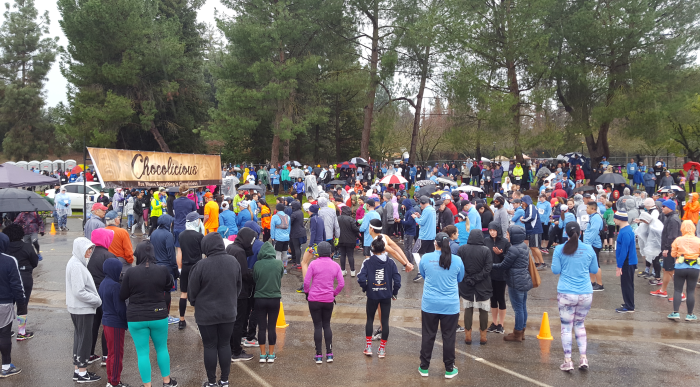 We also have lots of fun activities planned for the upcoming year including a competitive run. These events are open to anyone who would like to participate. Registration and ticket information will be available on the website. Club socials are also held throughout the year. Thank you for visiting our website and please check back often as there will be regular updates. 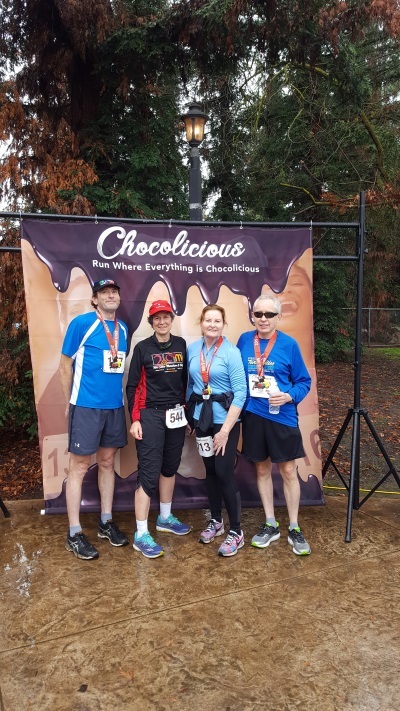 View Pictures from the Chocolate Run! Click Here for Details!